We’re off to London Borough Market with our range of handcrafted Irish gins! NORTHERN Ireland is full of flavours and no more so than from the land surrounding our own distillery. The Woodlab Distillery, where we produce our range of handcrafted Irish gins, is near Benburb in Co Tyrone where the land is rich and bears beautiful local botanicals. Our story is one of innovation and a sense of place and our range of spirits connect people with our land. 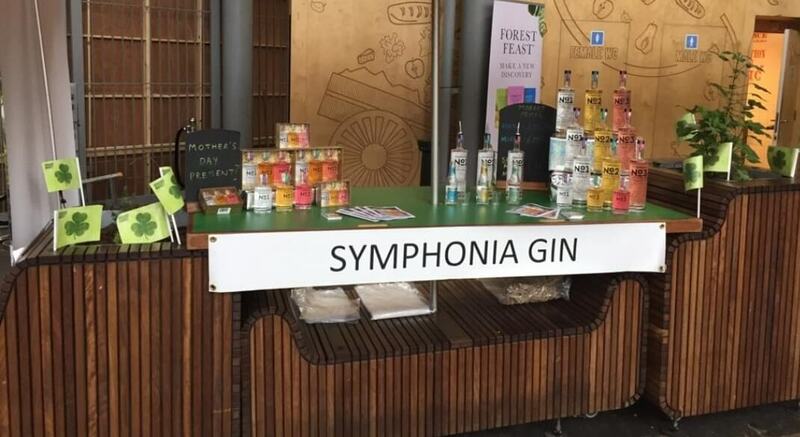 Since we launched our Irish gins at Junipalooza in London in June 2018, Symphonia has been standing out from the crowd in terms of how it’s made and its distinctive flavour notes. 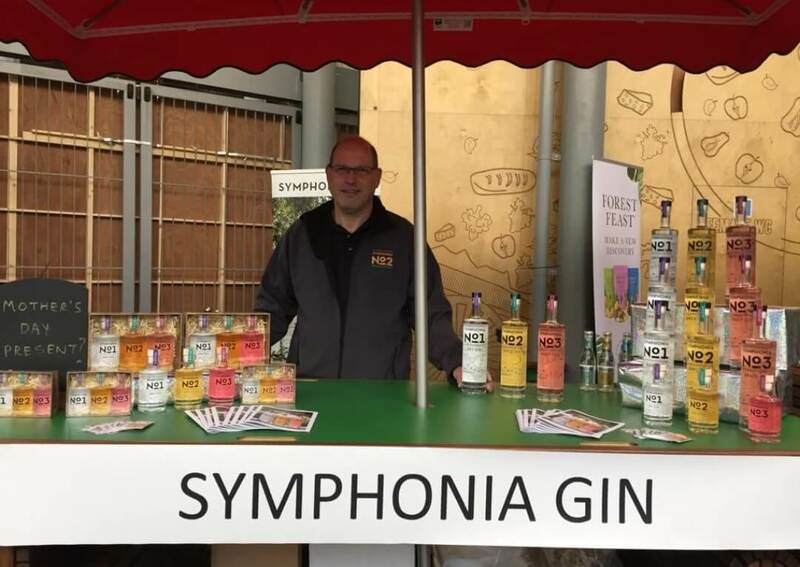 We will be attending a host of events throughout the year, but, to start our 2019 calendar of events we will be showcasing Symphonia No 1, No 2 and No 3 at London Borough Market this week as part of the ‘Taste The Greatness of Northern Ireland’. Dr Ulrich Dyer, who is the scientist and mastermind behind our range of spirits, will attend the world renowned market which will be a riot of smells, colours, storytelling and engagement. We do love telling our story as people love listening to Ulrich describing our unique process including cold distillation to preserve flavours which are lost during traditional distillation. On sale in the Market Hall will be Symphonia No 1 – a sophisticated Dry Gin of exquisite complexity. This spirit is a beautiful harmony of flavours including rose, basil, dandelion and flowers. The crisp Apple Gin, which is Symphonia No 2, is made using Co Armagh Bramley Apples. It was highlighted in The Guardian as a standout gin to enjoy during St Patrick’s day festivities. The review described it as ‘absolutely outstanding’ and ‘utterly delicious’ so this is a great opportunity for market goers to sample this unique gin. And the Fruit Cup, Symphonia No 3, will also be sold at the market. This is a delicious summer fruit spirit drink inspired by the raspberries and strawberries grown in the garden at The Woodlab Distillery. 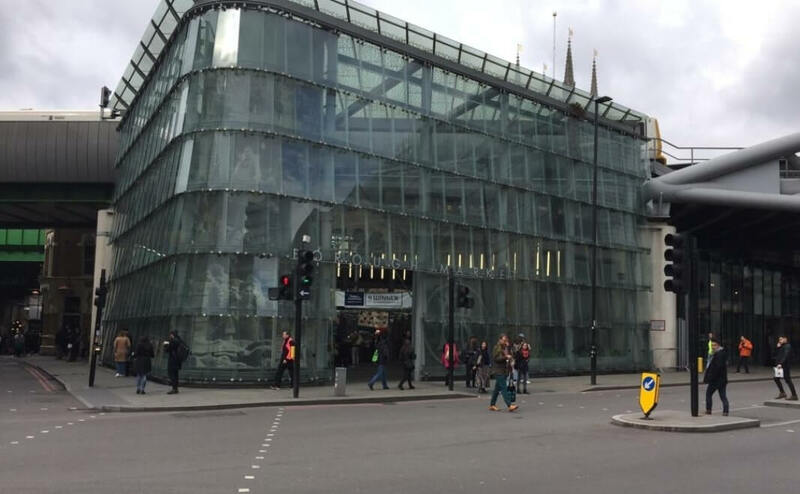 This is our first time attending London Borough Market so it will be such a fantastic opportunity for people to sample what we produce. Ulrich will also be recommending which tonics to pair with our spirits. So, if you’re in London, come along and taste our Dry Gin, Apple Gin and Fruit Cup. There’ll be cookery demonstrations, traditional Irish dancing and lots of storytelling. STARTS WITH AN IMMEDIATE CITRUS BURST, FOLLOWED BY NOTES OF FRESH LOCAL HERBS AND FLOWERS, ENDING WITH A LONG SPICY FINISH. SERVE WITH TONIC OR IN YOUR FAVOURITE GIN COCKTAIL. MADE WITH CRISP, GOLDEN BRAMLEY APPLES FROM COUNTY ARMAGH BLENDED SEAMLESSLY WITH JUNIPER, FLORAL AND HERBAL NOTES TO CREATE A REFRESHING FRUIT GIN. BEST ENJOYED AS A LONG DRINK, WITH LEMONADE, RASPBERRIES AND A GARNISH OF MINT LEAF. SYMPHONIA © The Woodlab Distillery 2018. All rights reserved.